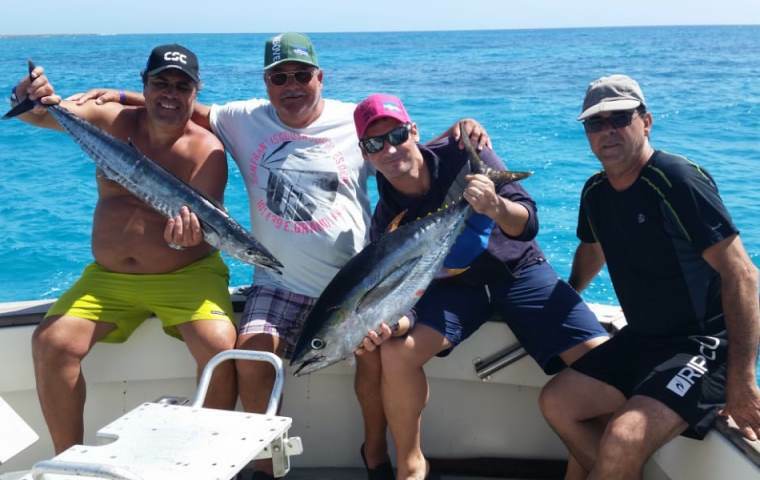 There have been further developments on the island. One of the developments that was completed and opened in May 2011 is The Tortuga Beach Resort which was built on the west coast next to Vila Verde. 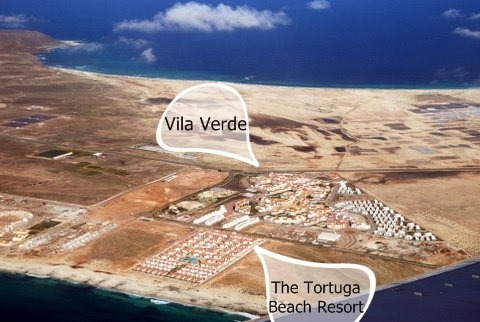 The Tortuga Beach Resort can be seen in the photo, with Vila Verde behind it. To the left there is a plot of land, then the oblong plot shows that work had commenced on The Dunas Beach Resort, then to the left of that The Paradise Beach Resort. 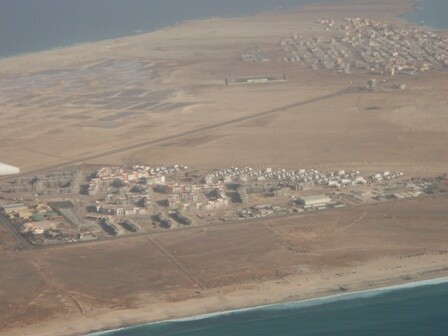 This photo was taken by Mr.P.Taylor, a regular visitor to Sal on the Thomson flight from the UK in 2008. The development in lower part of the picture is Vila Verde. Santa Maria is in the top right of the photo.